Sarah joined us in October 2018 and is our newest member of our staff. Her bubbly personality and warm smile is well suited to her role as Receptionist/Administration support as she is the first point of contact when our clients visit our office. 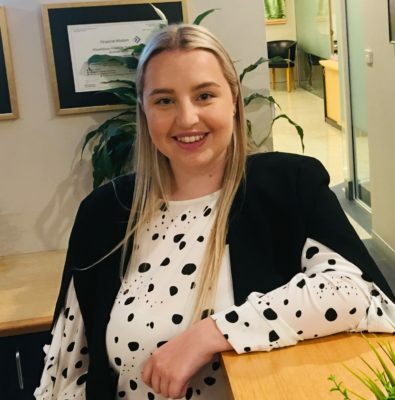 Sarah lives locally with her family, she completed her HSC in 2017 and has a Diploma in Business Administration. Enjoying social outings with her friends and being on our local waterways is how she likes to spend her personal time.